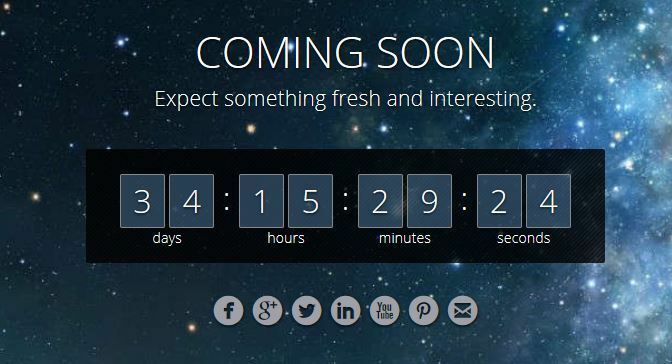 August 2nd in Wordpress Plugins by Wordpress Jedi . Subscribe & Download: allows you to distribute files to your subscribers. Asks your visitors to submit their contact information before they can get your files. It supports AWeber, MailChimp, GetResponse, and iContact. 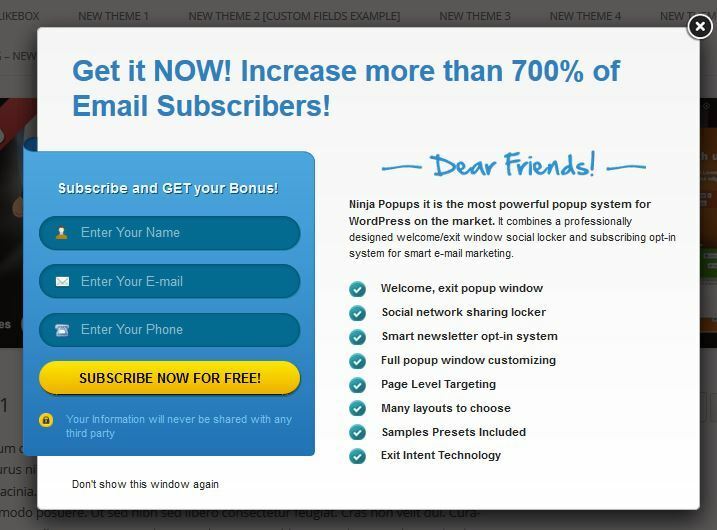 Ninja Popups: one of the bests popup plugins around. It is highly customizable and has attractive designs. It supports top social networks and email marketing services. You can even use it as a social locker. Layered Popups: lets you create multi-layers popups and customize layer duration/animation. It is compatible with MailChimp, AWeber, and other top e-mail marketing services. Advanced Social Widget Aweber: a social networking plugin for WordPress that lets your visitors subscribe to your newsletter, RSS feeds, and more. The plugin is highly customizable. AWeber Footer SlideUp: gives you yet another way to ask your visitors to subscribe to your list without interrupting them. It adds a subscribe form to the footer of your site. Coming Soon & Maintenance: as the name suggests, this plugin would work great for new website or those undergoing maintenance. It has a responsive design and supports top email marketing services. It has a full-sized background image slideshow too. AWeber Web Form: the official AWeber plugin for WordPress. Use it to add your form to your site and track how much progress you are making. 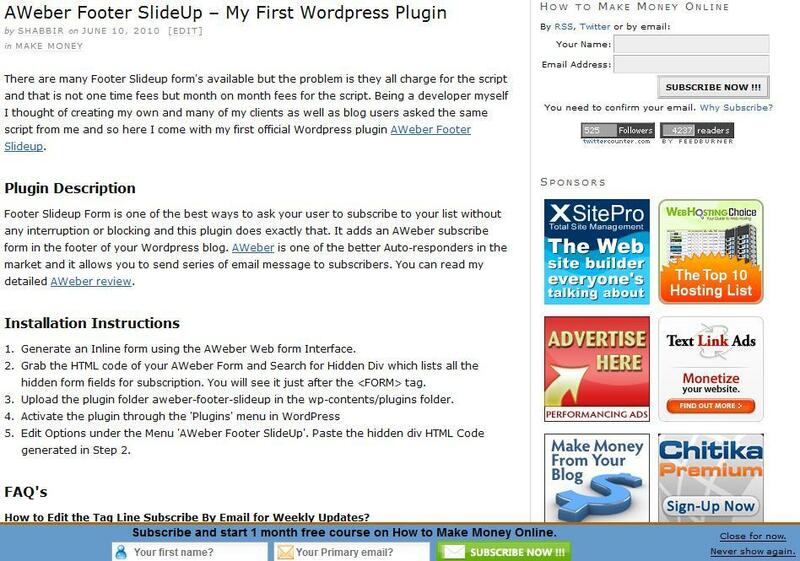 Which one of these AWeber plugins are you impressed with?